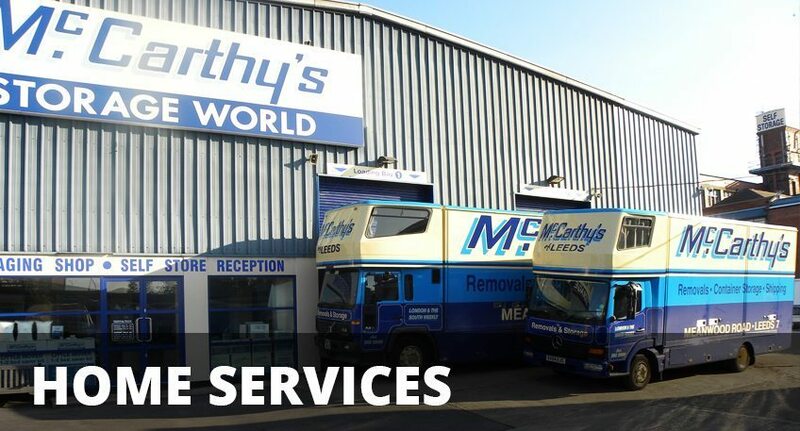 At McCarthys we make your home moving as stress free as possible. As a removals company, we have put together a full range of services that will hopefully cover any requirements you could have at this crucial time of change. From storage to one off-shredding we have everything to help you Pack, Store & De-clutter your life before moving to your brand new home. Have a look at all our services today to see how we can help you.